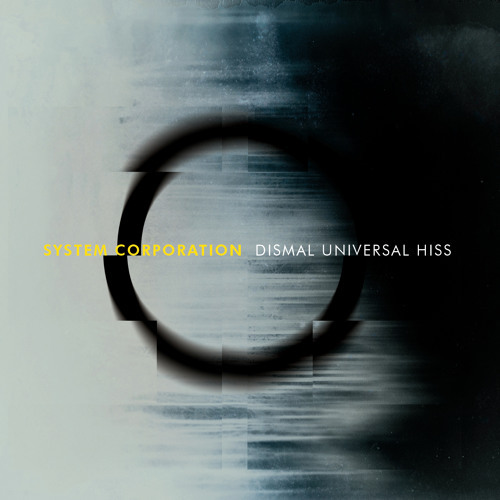 System Corporation presents debut single 'Dismal Universal Hiss' from the forthcoming album 'Fiction Dept.'. @the-griefers-1: Wow - thanks so much for your comment! Fantastic bridge. Great song from end to end but certain parts are just spectacular.